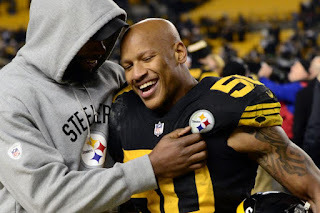 Pittsburgh Steelers linebacker Ryan Shazier is continuing to inspire people each and every day, and that list includes Tom Brady, Devin McCourty and Jason McCourty. 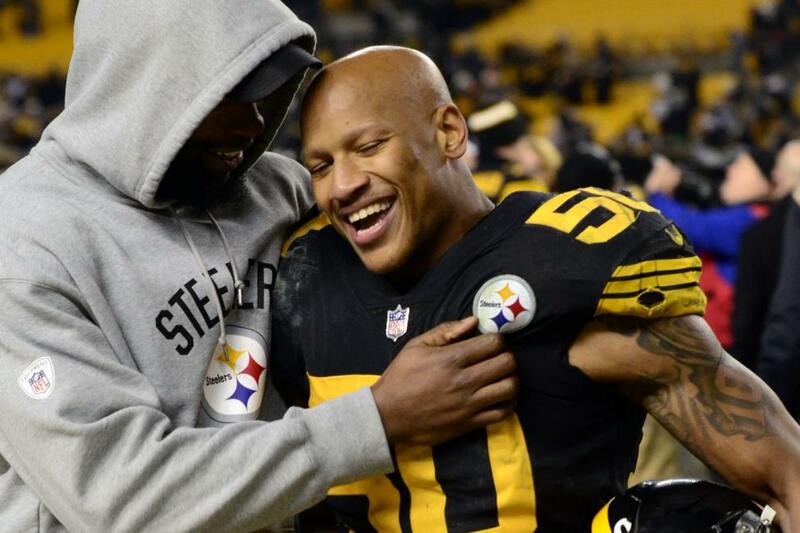 After Shazier posted a video of himself doing box jumps on Sunday, just 16 months after suffering a major spinal injury, Brady and the McCourty twins tweeted some words of encouragement for the 26-year-old. After suffering his injury late in the 2017 season, Shazier wasn’t expected to be able to walk again. But now he’s taking things to a whole new level by doing box jumps in the gym. The young star has hopes of returning to the league one day; and after seeing this video, there’s no reason to see why he can’t make it happen.